Lewis Capaldi is a Scottish singer-songwriter with only 4 songs to his name. He came into the music spotlight in March 2017 on the self-release of his debut single ‘Bruises’, a single which, at the time, went on to make him the fastest ever unsigned artist to reach 25 million streams on Spotify. He has since gone on to support Rag’N’Bone Man on his late 2017 tour and headline the Live at Leeds ‘ones to watch’ showcase in November 2017. Along the way, he’s also gained famous admirers from the likes of Niall Horan and Ellie Goulding publicly announcing their support of his music. The singer’s music oozes soul with a powerful and distinct delivery that charms his fans and helps to bring an appeal to his poignant lyrics. His debut EP, Bloom, centers around the heartbreak following a breakup from a failed relationship and his vocals mixed with his stripped back approach of using either just piano or guitar, delivers such a strong emotional punch to listeners. Match that to his captivating live performances and you get an artist who will be experiencing the vast rise in popularity during 2018, that he has seen in the ending months of last year. Capaldi has managed to branch out across the pond, with his music gaining fans over Europe and America and his first live TV performance taking place in Germany. With his most recent live show in LA being sold out, it’s clear that Capaldi has the talent required to connect with any audience. 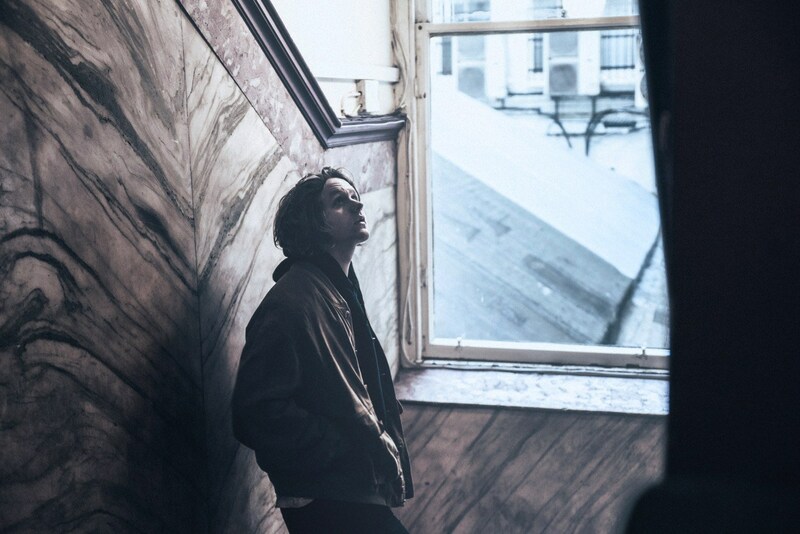 Nominated in both the BBC Voice of 2018 and Vevo dskvr (Artists To Watch), it’s safe to say that much is expected from Lewis Capaldi in 2018 and at just 21 years old I foresee a long career for this talented musician. Lewis Capaldi is signed to Vertigo. Check out more of The Edge‘s List for 2018 here.